Lady Sarah Chatto - Who is next in line for the throne? The Lady Sarah Chatto is the only daughter of the Earl of Snowdon (Antony Armstrong-Jones) and Princess Margaret, Countess of Snowdon. 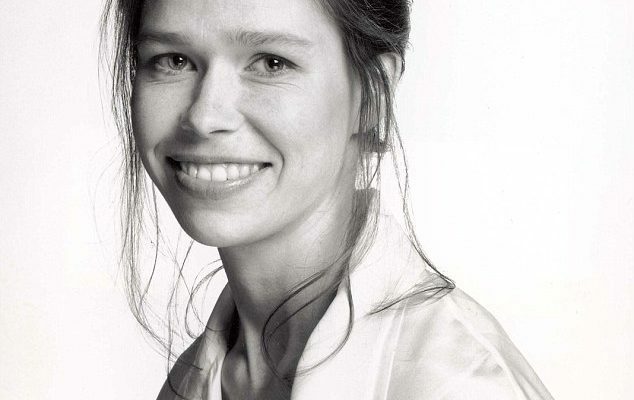 Lady Sarah Chatto was born Sarah Frances Elizabeth Armstrong-Jones on May 1, 1964. 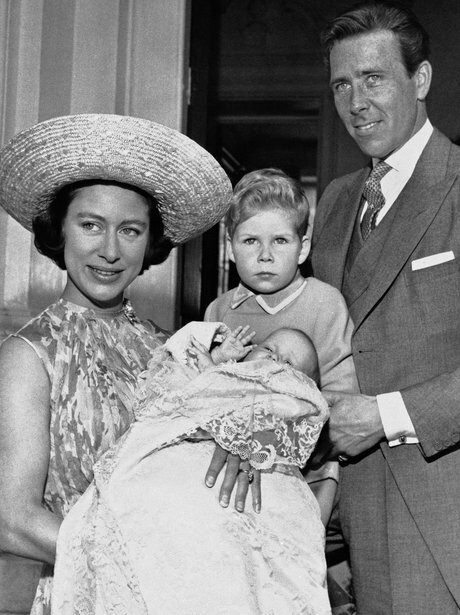 She was christened in the private chapel at Buckingham Palace in 1964. Princess Margret, the Earl of Snowdon, Viscount Linley & Lady Sarah on Lady Sarah’s christening day. Lady Sarah Chatto’s mother was Queen Elizabeth’s only sibling, which means that Queen Elizabeth is Lady Sarah Chatto’s aunt. She is also the youngest grandchild of King George VI and Queen Elizabeth, the Queen Mother. In 1994 Lady Sarah married Daniel St. George Chatto, an artist, and former actor. The couple had two sons, Samuel (1996) and Arthur (1999), both of whom are in the royal line of succession. In 1984 she was named one of the godparents of Prince Henry (as his father’s first cousin). In 2004 she was again honored as being named a godparent to Lady Louise Mountbatten-Windsor (as her father’s cousin, daughter of the late Princess Margaret, Countess of Snowdon).